Amnion, AKA Roderick Price, brings his years of formal study in both the visual and audio arts to merge with his underground, non-formulary works of musical sound-scaping. Rod’s view of sound as an extension of all art forms is always visible in his Amnion productions. In his newest EP, Dissolution, this merging of mediums may be most clearly presented. From the first track we hear the echoing of a void, bringing to the ear the mental imaging of what sound waves bouncing off light waves would be. We follow these waves as they become one, bringing us to a crashing tide of photons being crushed by the density of competing waves. 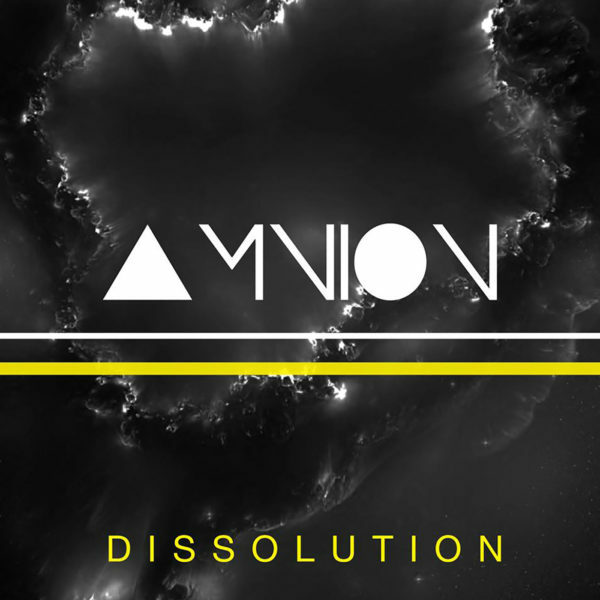 Dissolution is closed by three remixes of the eponymous track by: Row Boat, Terra Sancta, and Wychdoktor. Each artist filtering the waves through their own eyes, ears and hands.